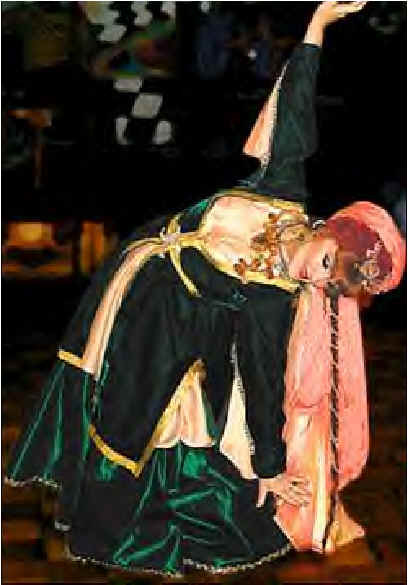 This traditional women's dance is based on a choreography by the Azerbaijan State Dance Ensemble. Known as the ''mountain of tongues'' to Arab geographers, the Caucasus has long been home to over 100 different cultures and languages, including the Adige people. 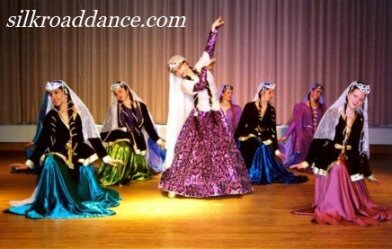 Adige dance reveals the characteristic elegance of the North Caucasus style. Located in the Caucasus, the Azerbaijanis are a Turkic people with a rich musical and dance heritage. 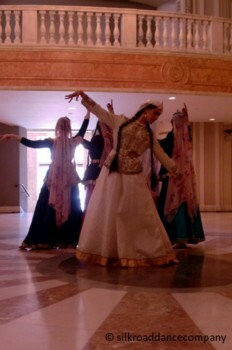 This selection of festive dances reflect the energy, grace, humor, and lyricism of Azerbaijani dance. In the East, serving tea is a ritual gesture of hospitality. Here the delicate tea glasses become part of a challenging dance reflecting the skill of the performers who balance them during their performance. 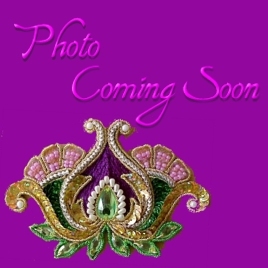 The famous and beloved Azeri dance reveals the poignant beauty of a young bride.